Leading an effective sales team takes much more than leadership skills. Continuously refining your capabilities in strategic thinking, market fluctuations, and effective relationship management is paramount to a successful team. 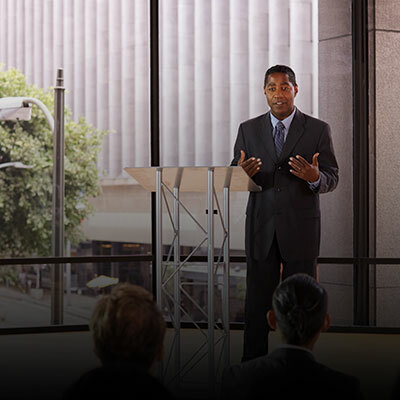 With the right combination of core competencies and specialized, topical training courses, leaders develop the management skills needed to foster efficient and inspired sales teams with effective coaching and mentoring techniques, while continuing their education in marketplace trends. For most leaders, time is a valuable thing, and something every member of your team depends on. That’s why we have designed leadership development training modules to provide the flexibility needed to complete the courses in a timely manner, without taking you away from your work responsibilities. We tailor our training to meet the time, participation, and engagement needs of busy life science sales leaders. Leadership in pharmaceutical sales requires continuous learning and compliance training in order to be the guiding light for their teams. 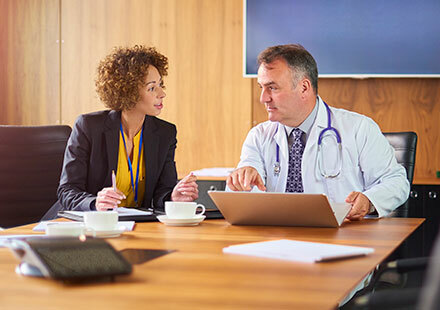 Because CMR Institute is constantly updating content to stay aligned with the pharmaceutical industry and healthcare reform, leaders and their teams are able to stay current. The benefits of CMR Institute's leadership development training goes far beyond the skills of the leader. A strong leader, with the right training, is able to lead their medical device sales team through product innovation and changing markets, while continuing to hit sales goals. 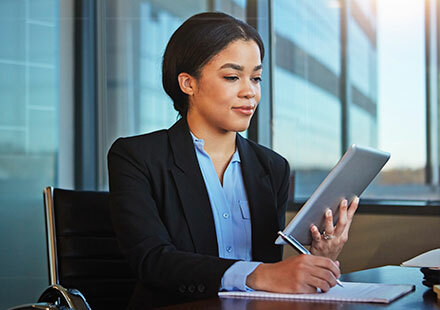 We've built a flexible learning program that blends live workshops, tailored learning tools, and comprehensive learning topics to help you develop leadership skills and market knowledge. To learn more about all of our training resources, click here.